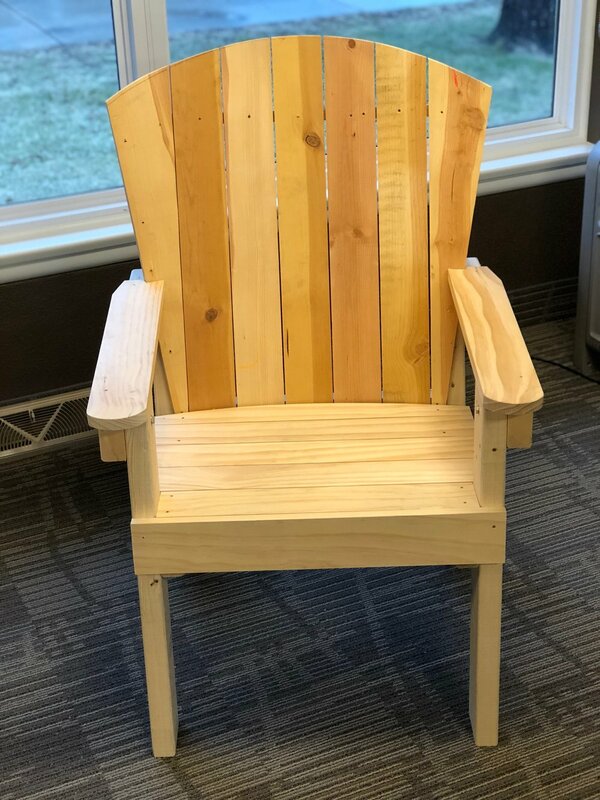 The first two photos below, are the prototype chair that were built by volunteers and clients of Peoria Rescue Ministries for our event. 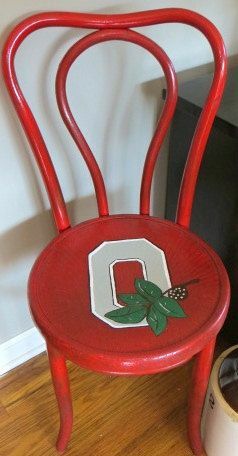 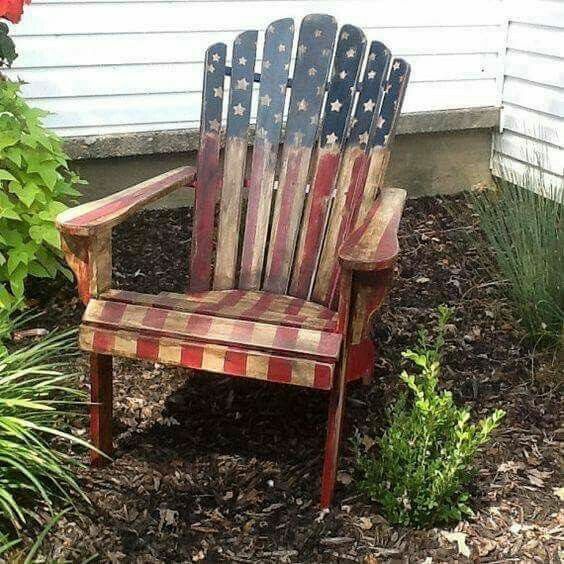 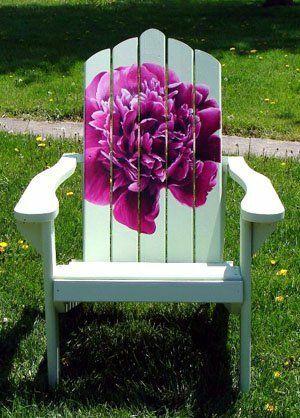 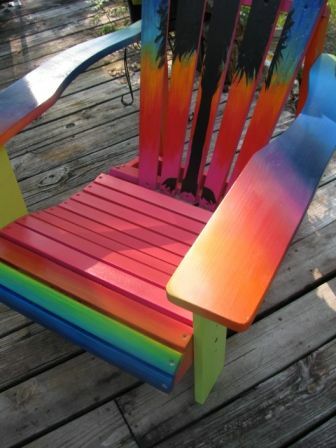 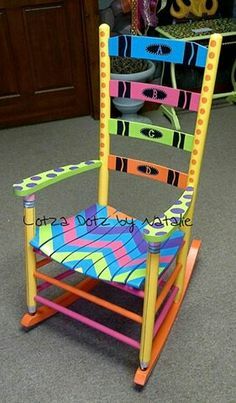 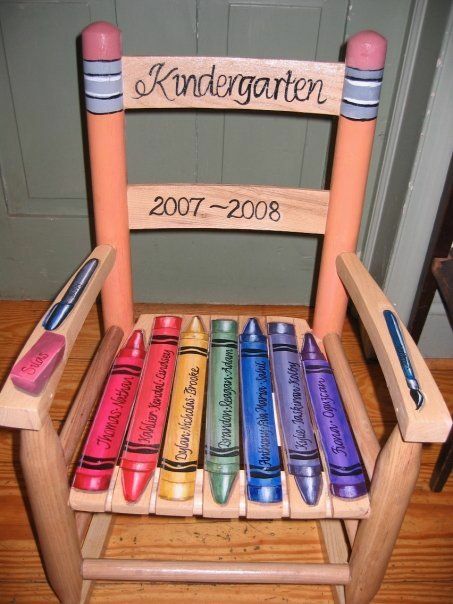 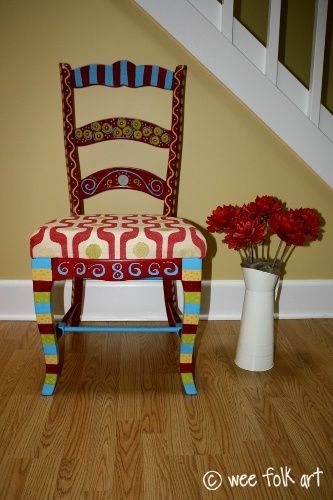 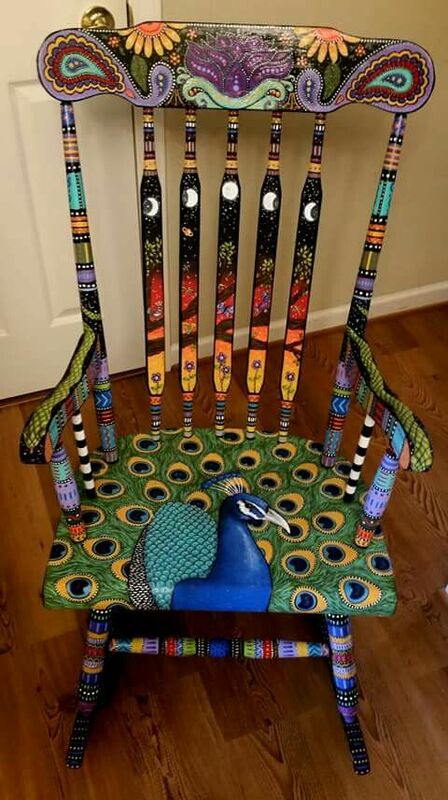 The rest of the photos are examples of chairs that were painted for chair-ity auctions held by other non-profits around the US. 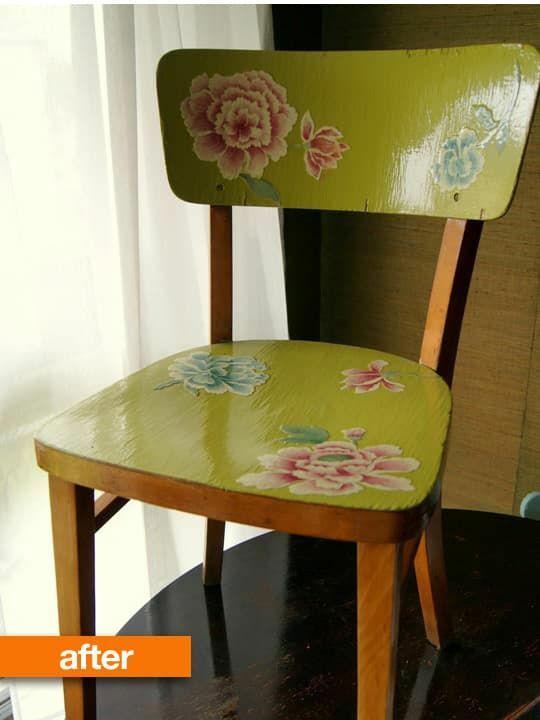 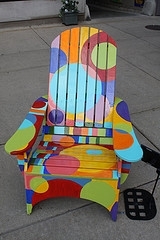 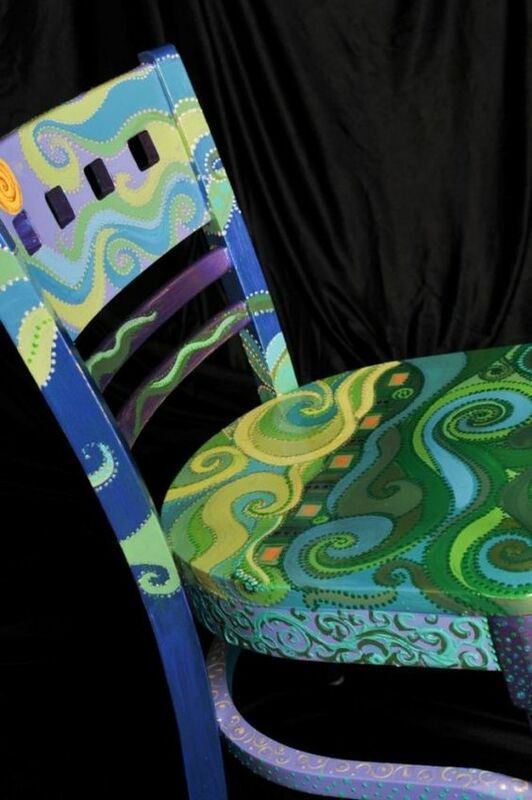 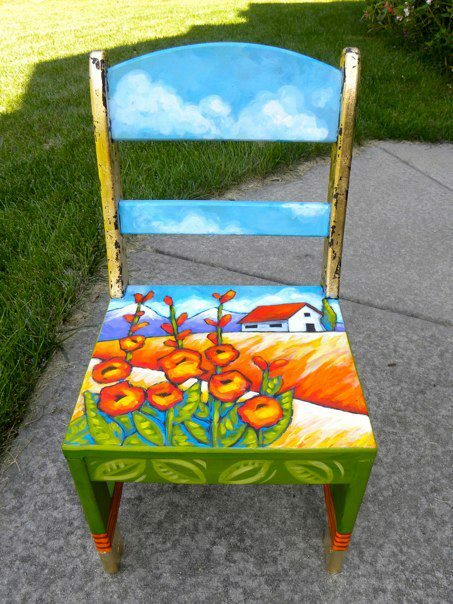 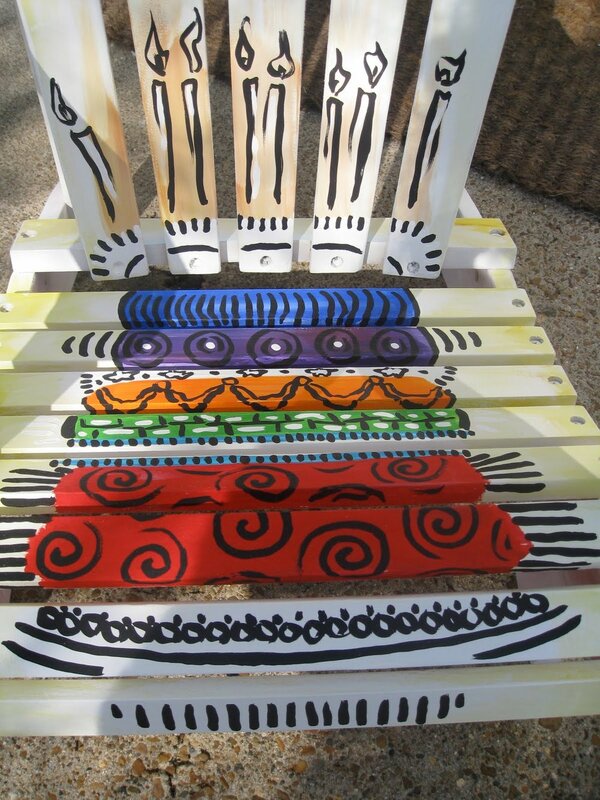 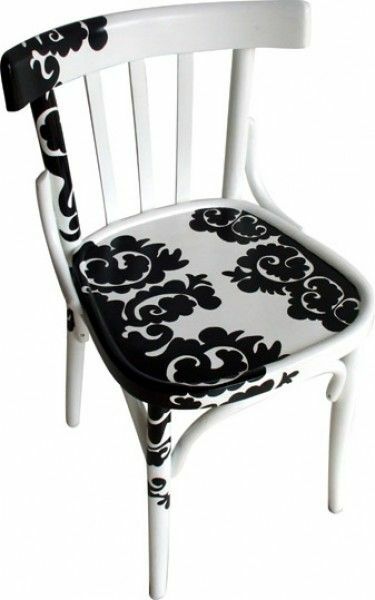 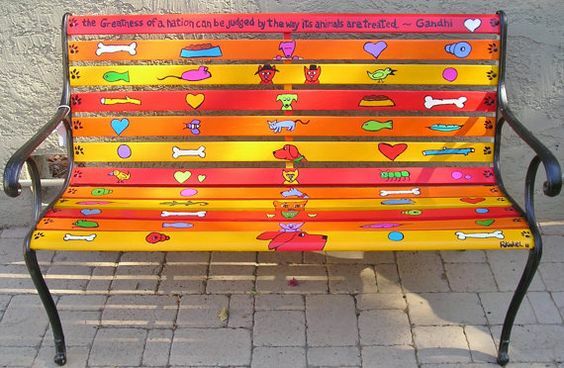 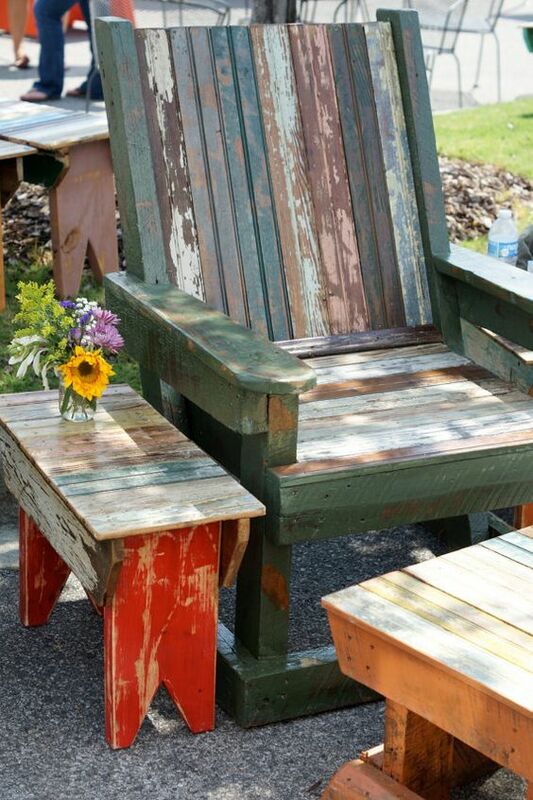 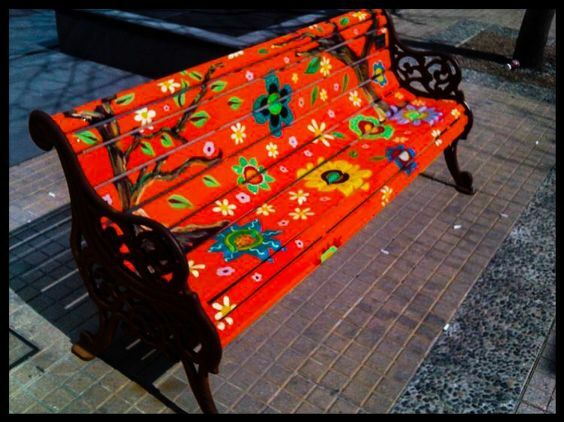 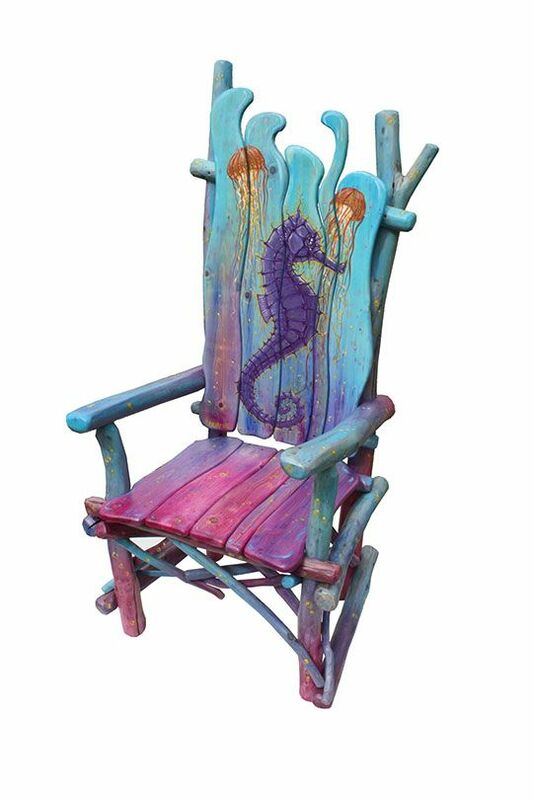 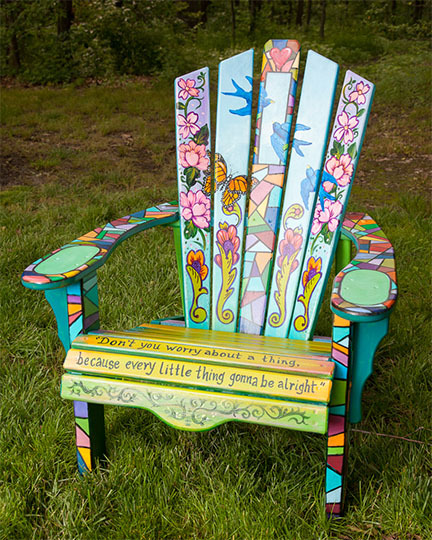 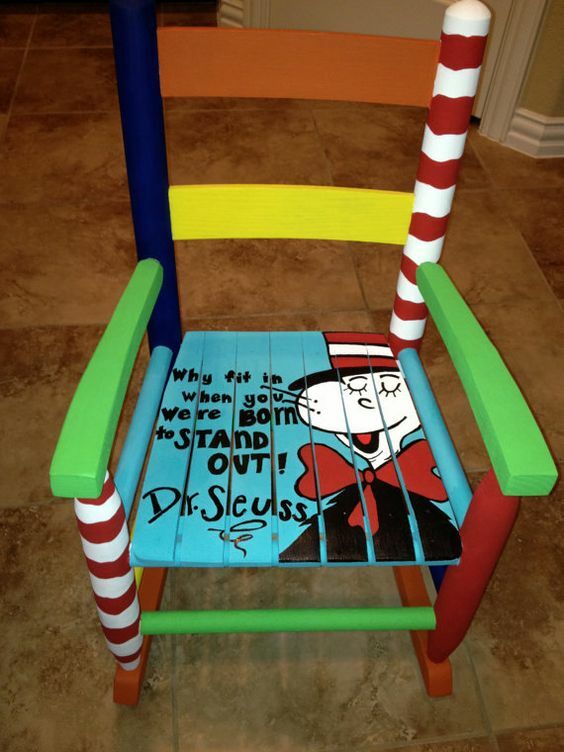 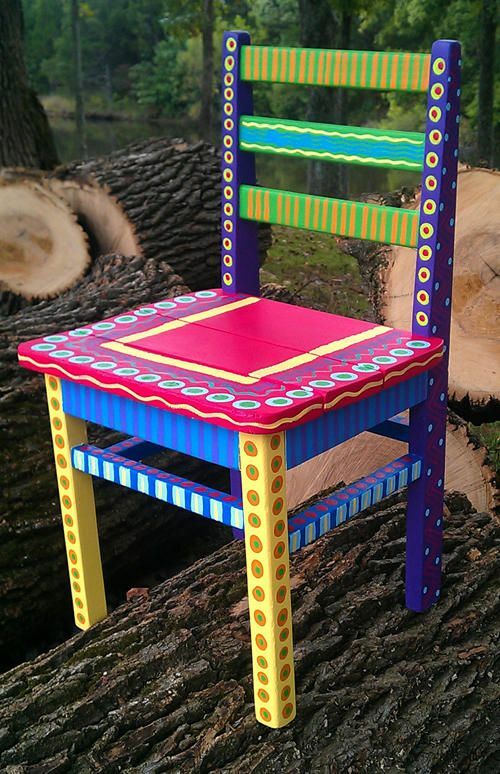 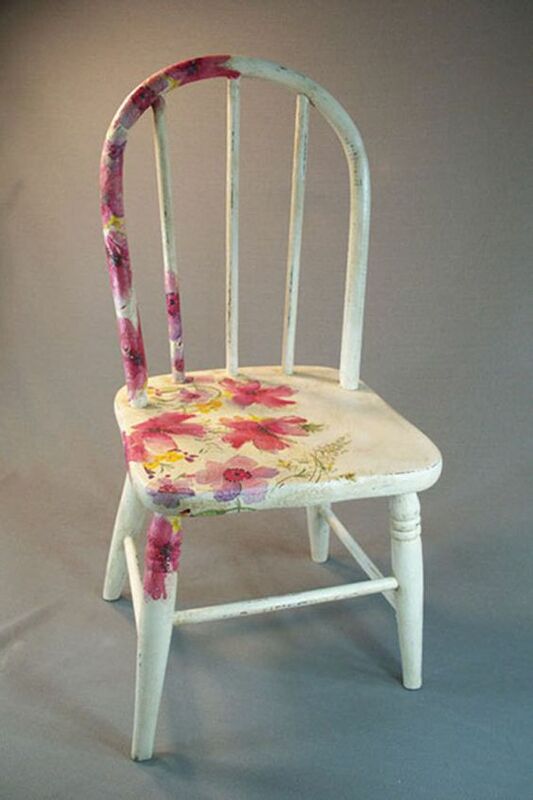 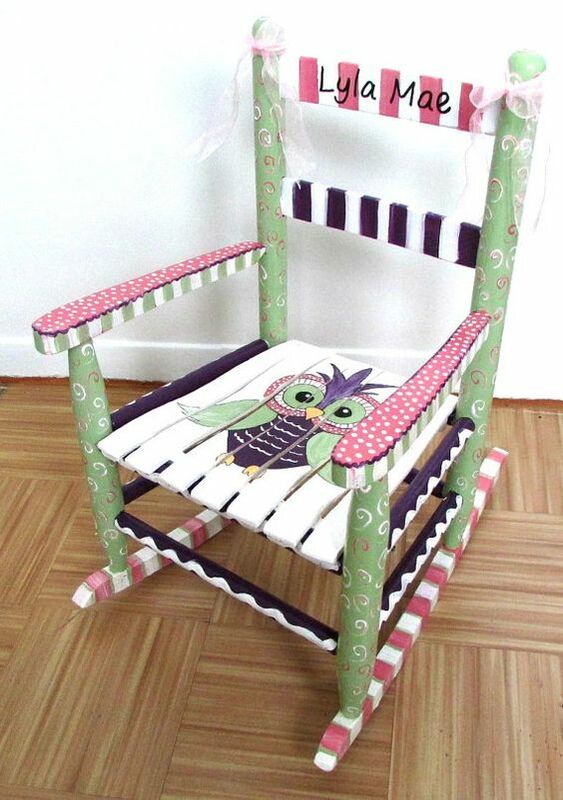 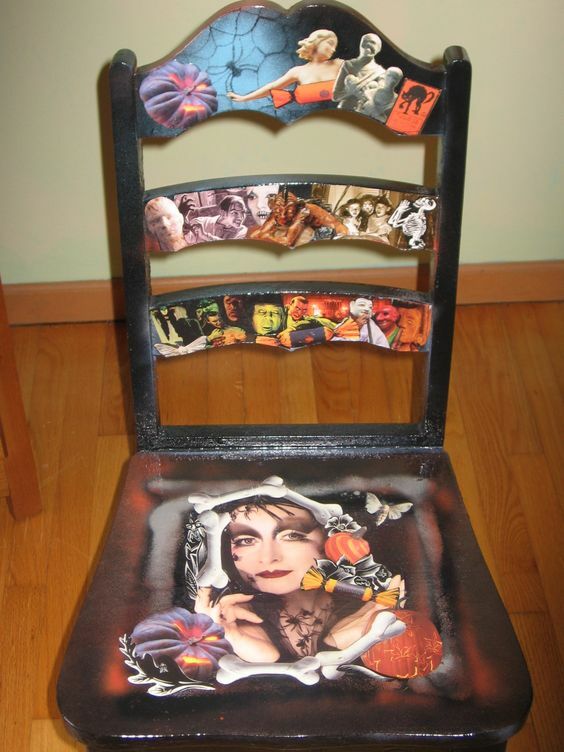 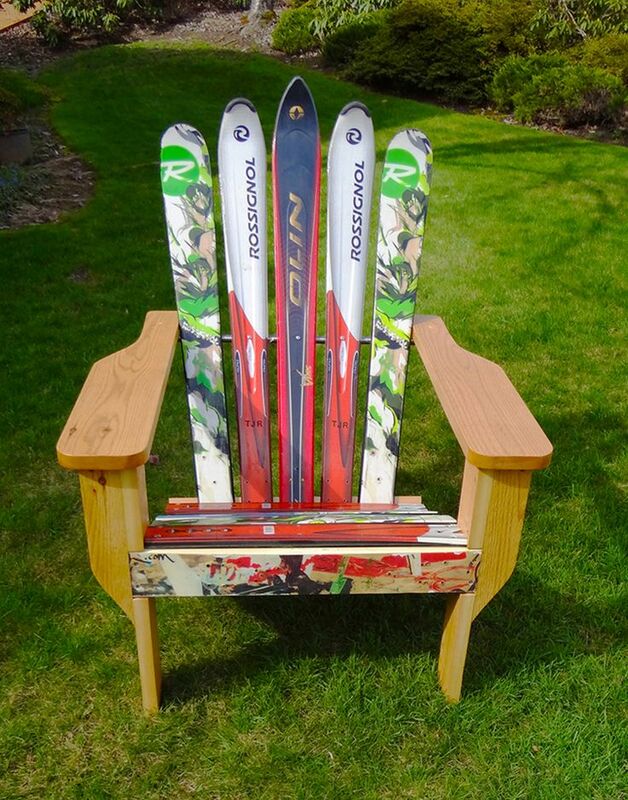 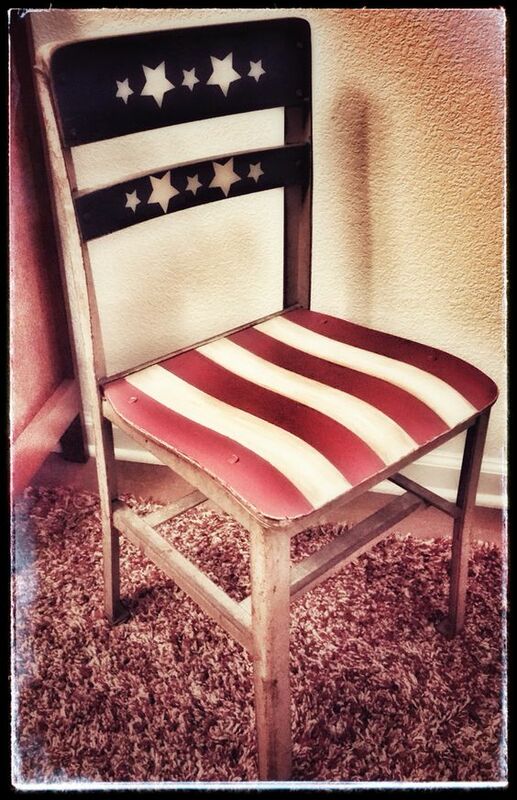 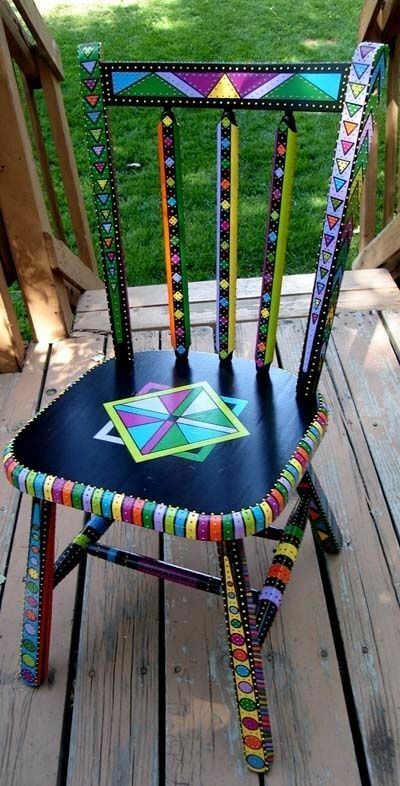 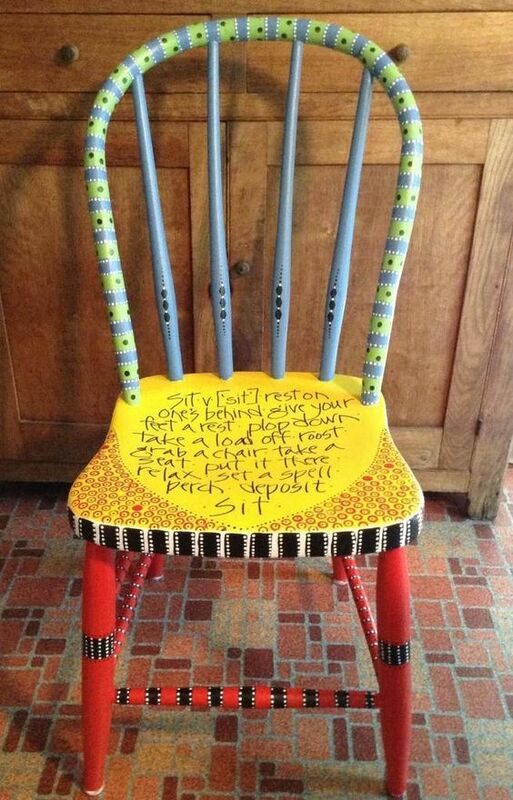 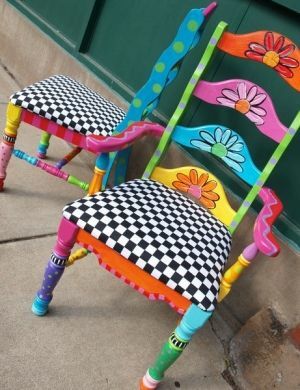 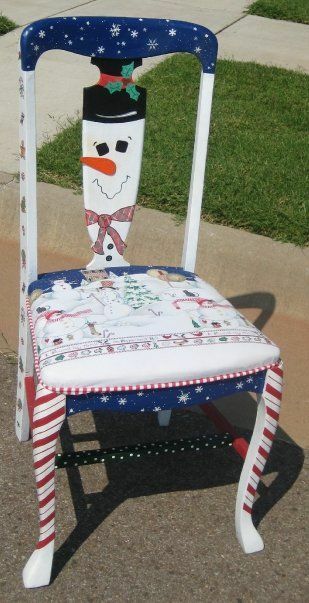 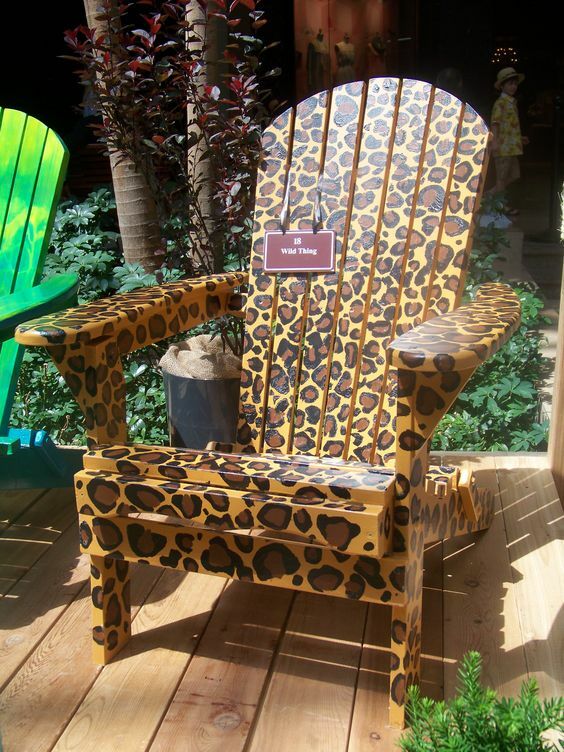 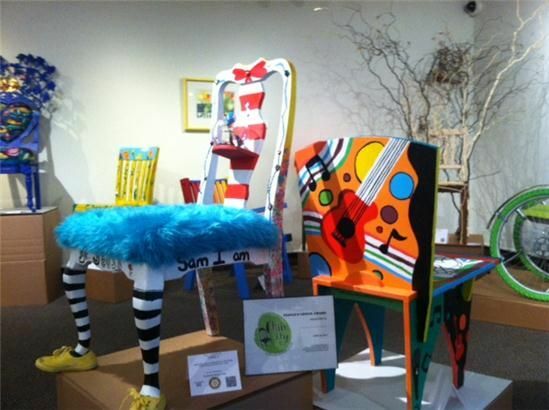 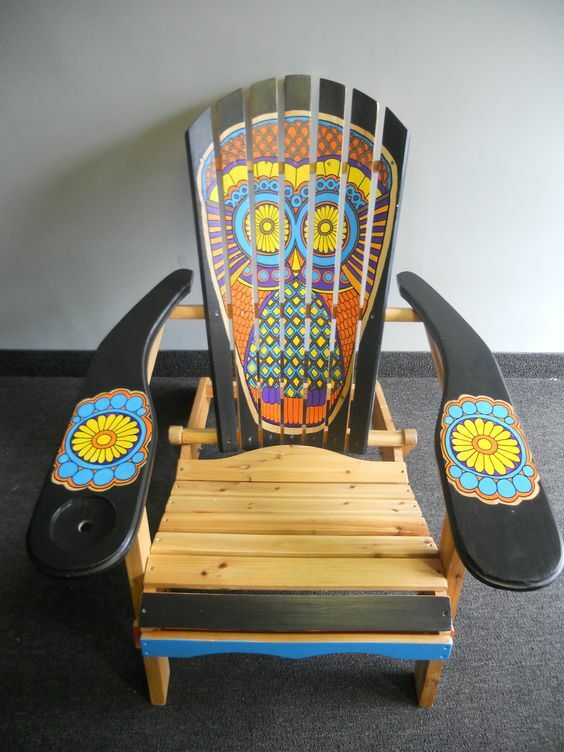 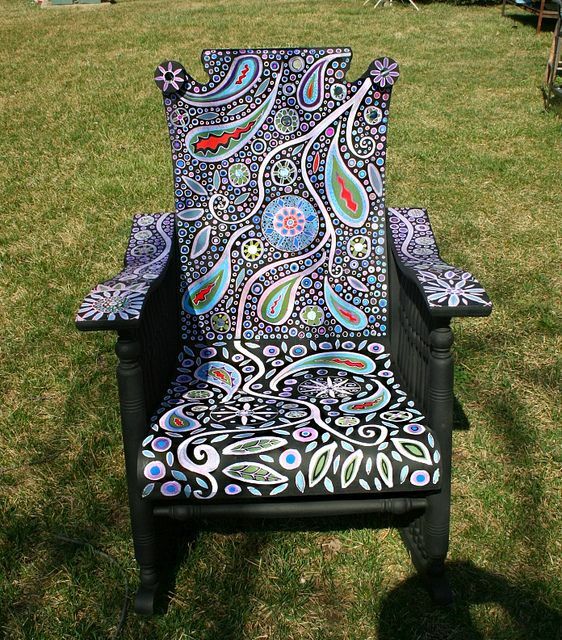 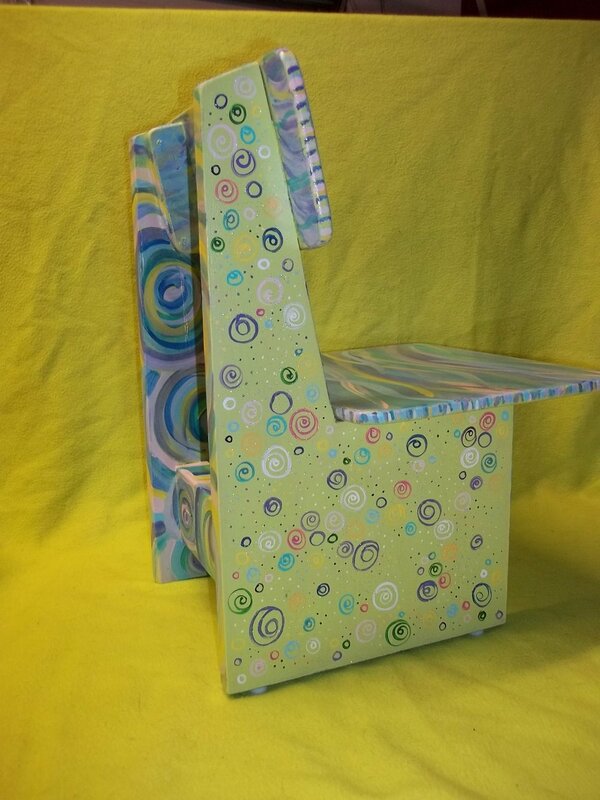 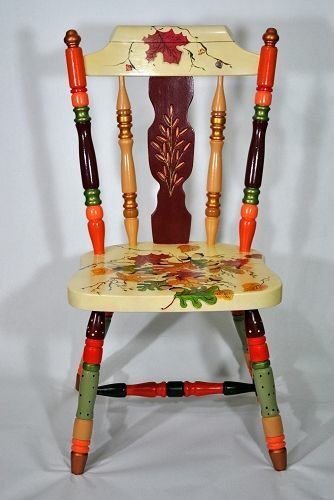 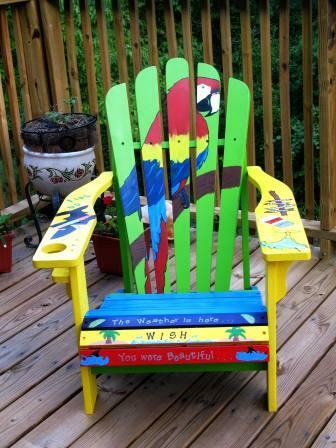 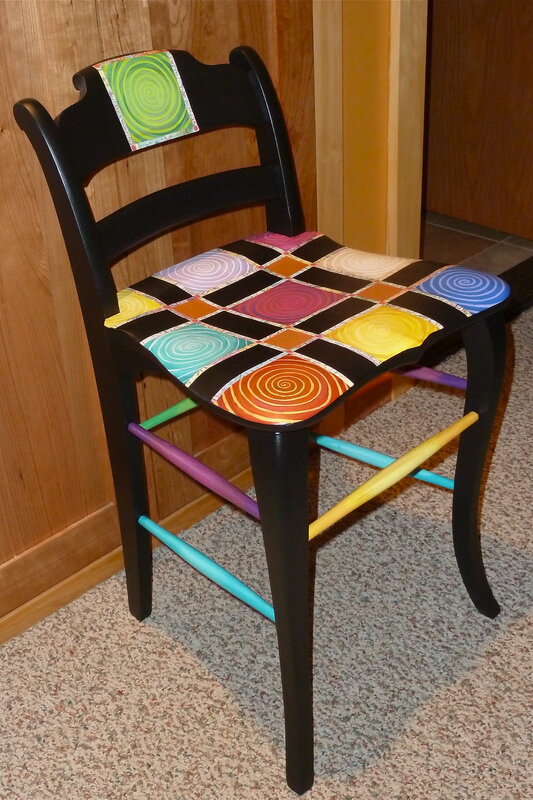 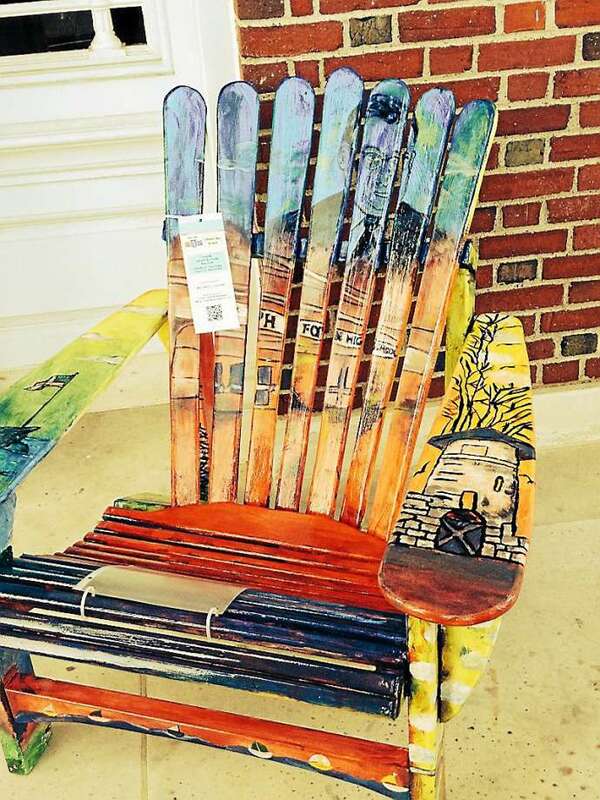 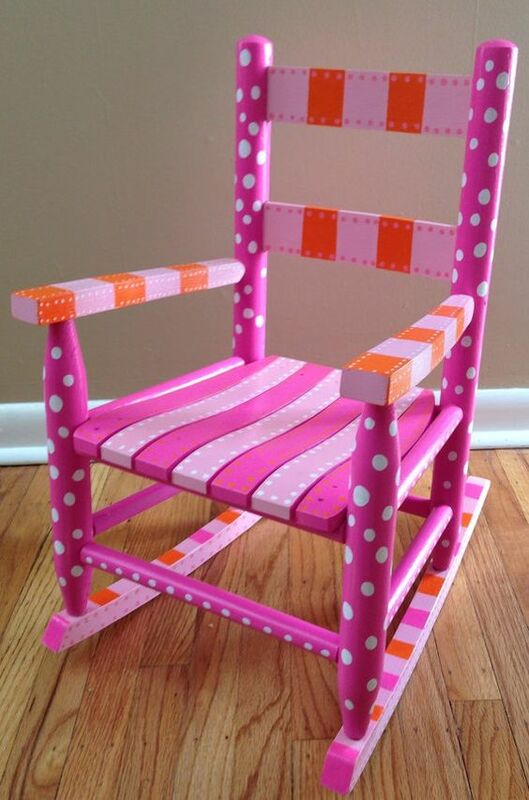 The MCF has provided a chair at no cost to artists, businesses, and organizations who plan to paint and/or decorate a chair, and donate it back to the MCF for its Chair-ity Auction. 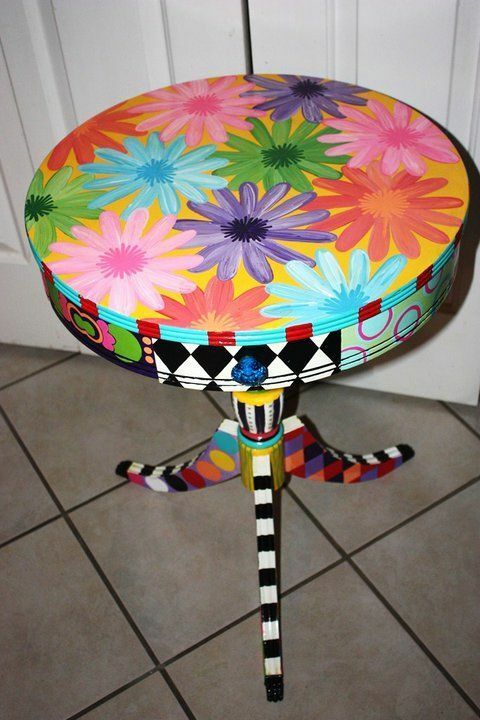 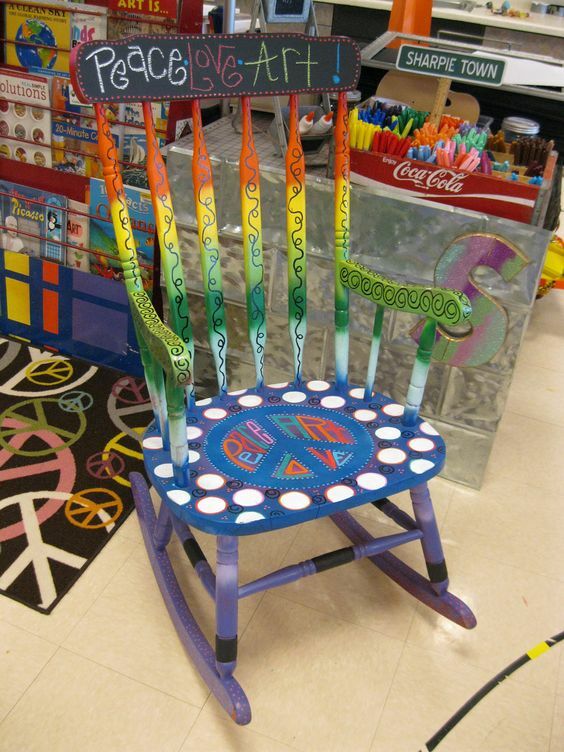 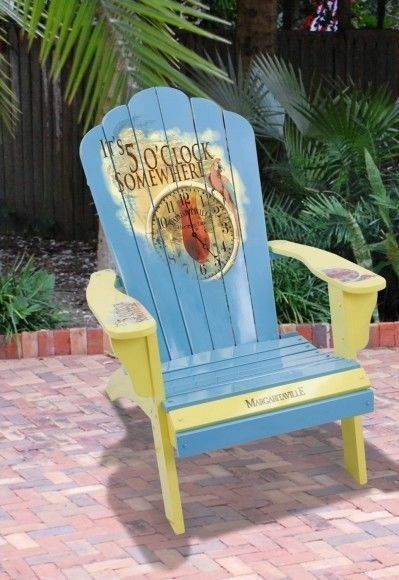 This first-ever MCF Chair-ity Auction will be held at the Morton Community Foundation's Big Event! 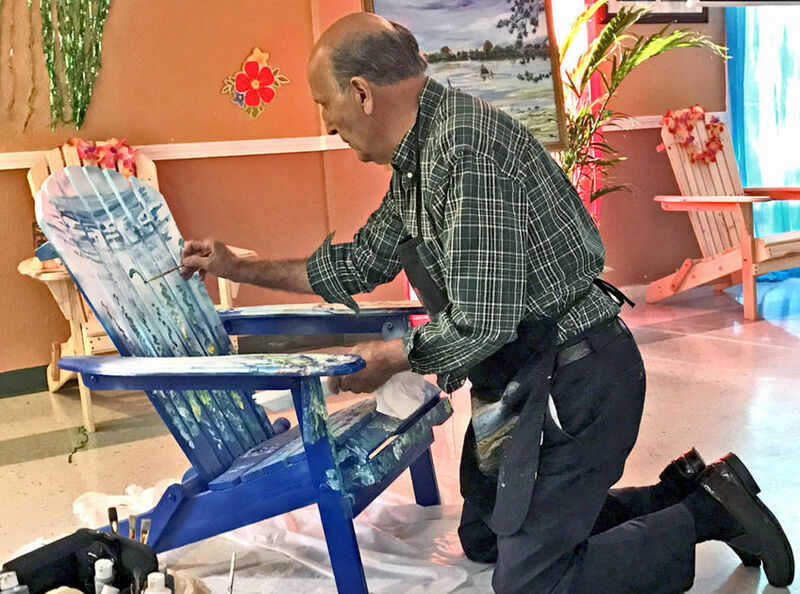 on Saturday, November 10, 2018.